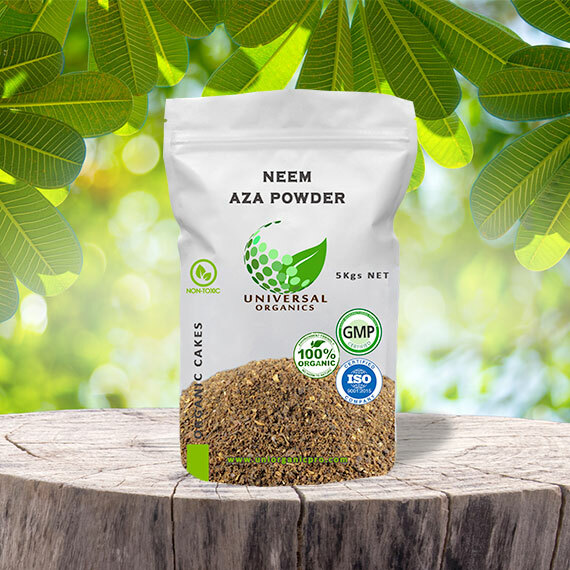 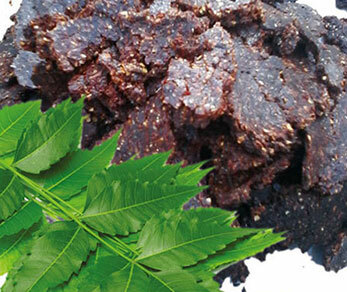 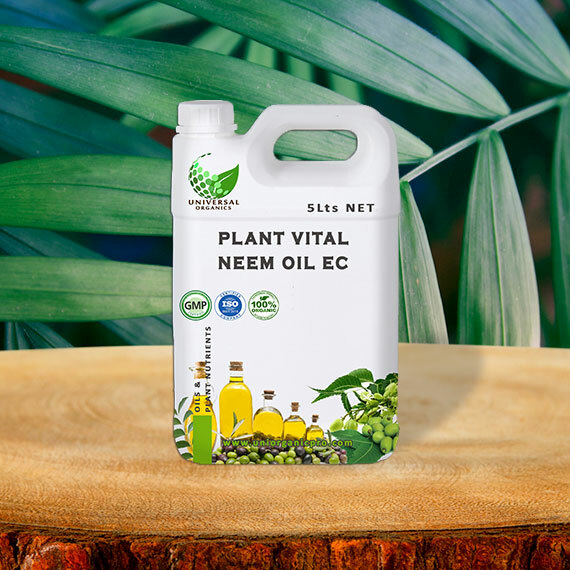 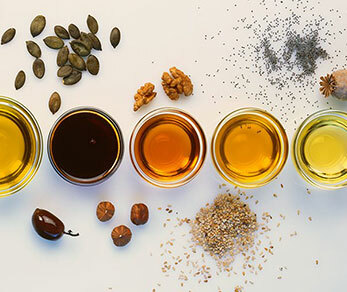 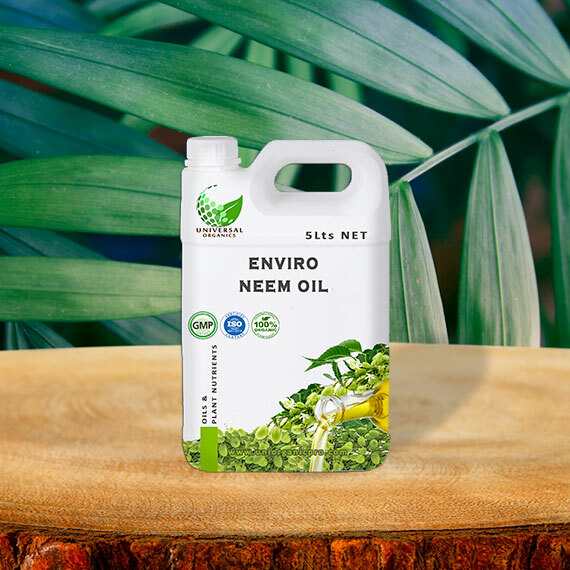 Neem oil- Holistic ingredient that has some wondrous healing powers! 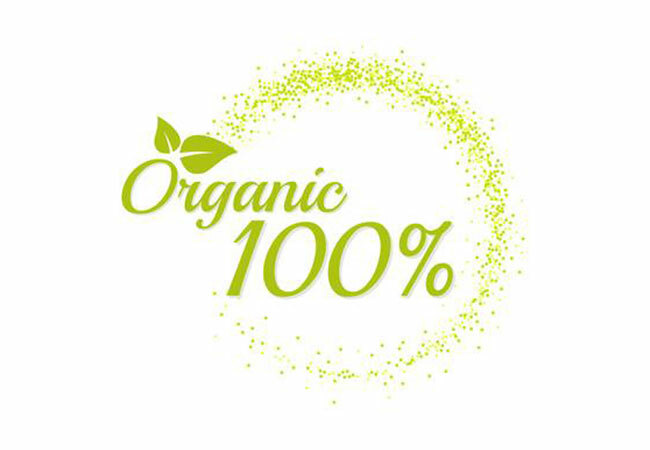 Modern Bio-Organic Fertilizers develops a range of organic fertilizers in organic manure! 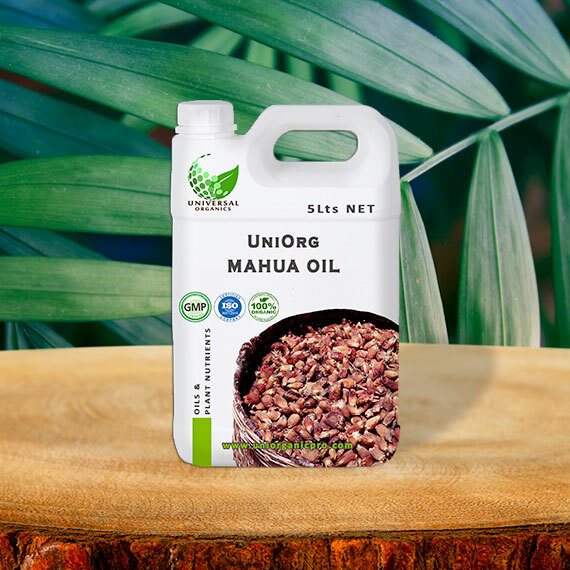 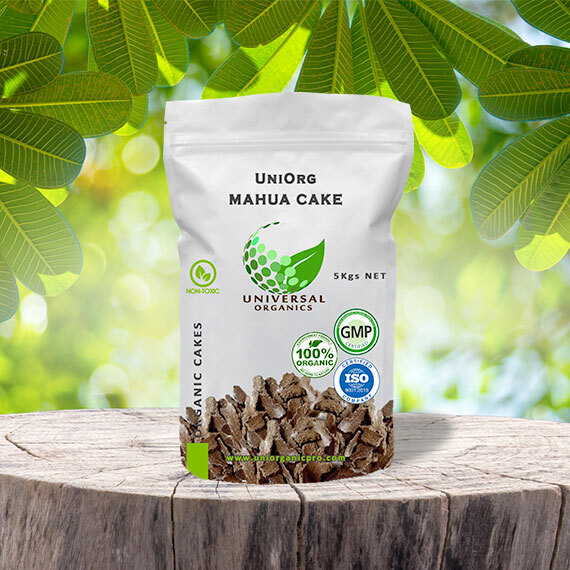 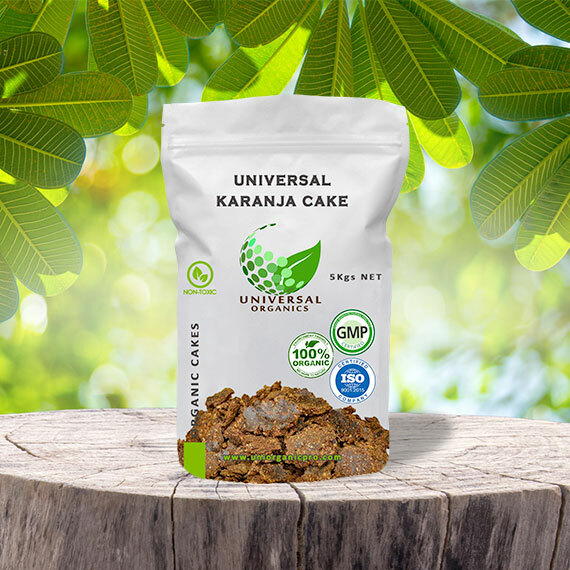 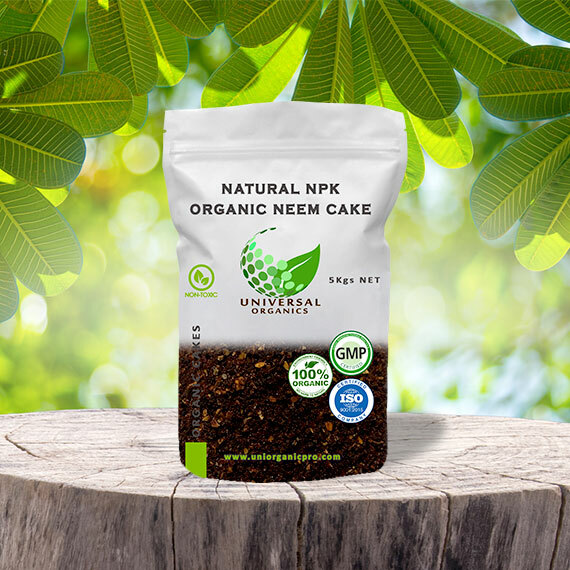 Believing that the quality of soil affects the quality of plants and eventually our lives, we, at Universal are offering a wide range of Bio-Organic Fertilizers & Manures. 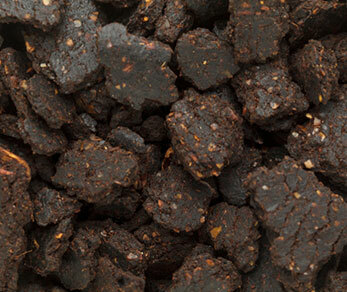 Known as a prominent Manufacturer and Supplier, we provide Varity of Organic Fertilizers. 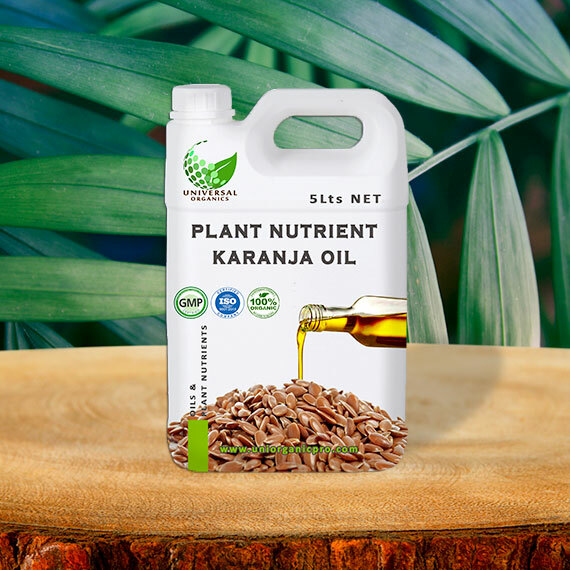 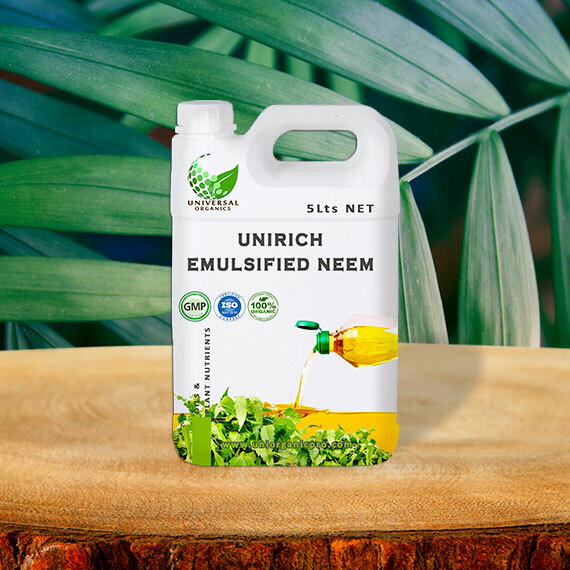 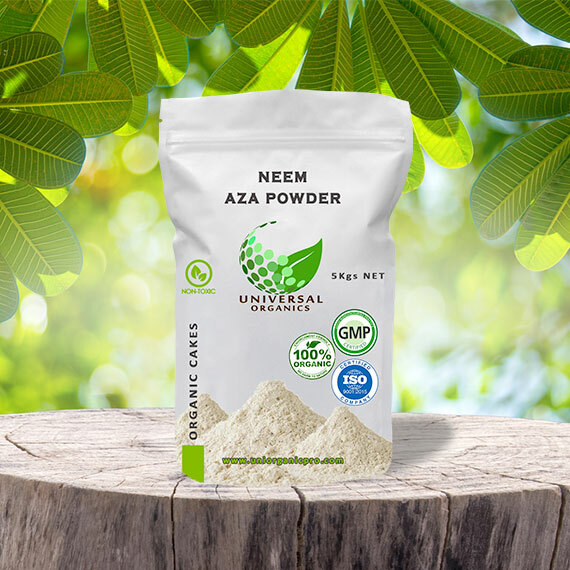 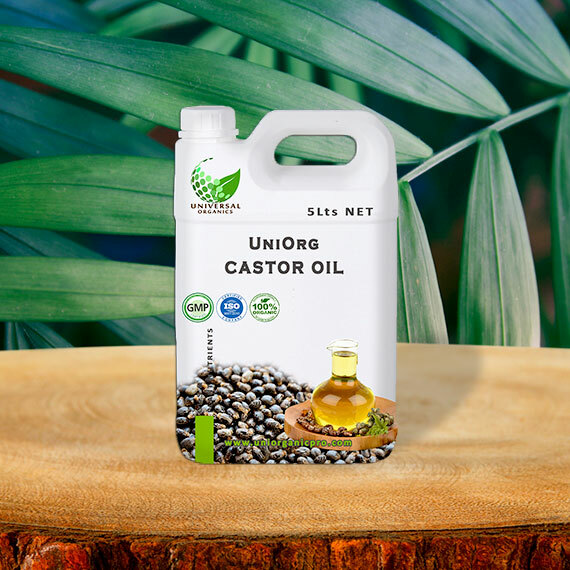 The fertilizers are ideal for improvising crop production, making soil for fertile, making plants healthier in an eco-friendly manner while reducing the use of irrigation water and any chemical inputs.